The path to exoneration is long, complicated and expensive and every case is unique. IPNW reviews every application that we receive. Prisoners who submit applications can expect to receive a letter confirming that we've received their application within 90 days. After the initial application review, the case intake process looks different depending on the unique facts of each case. It takes years to exonerate or free someone after we review an application. Each case we investigate comes with unique challenges that require dedication and patience. Our students, staff and attorneys spend several months (and often years) locating and requesting physical evidence to test for DNA, seeking out and interviewing new witnesses, requesting old case files and transcripts from former attorneys and much more. Unfortunately, due to limited resources and strict legal constraints, we cannot pursue every case that meets the criteria listed on our website. 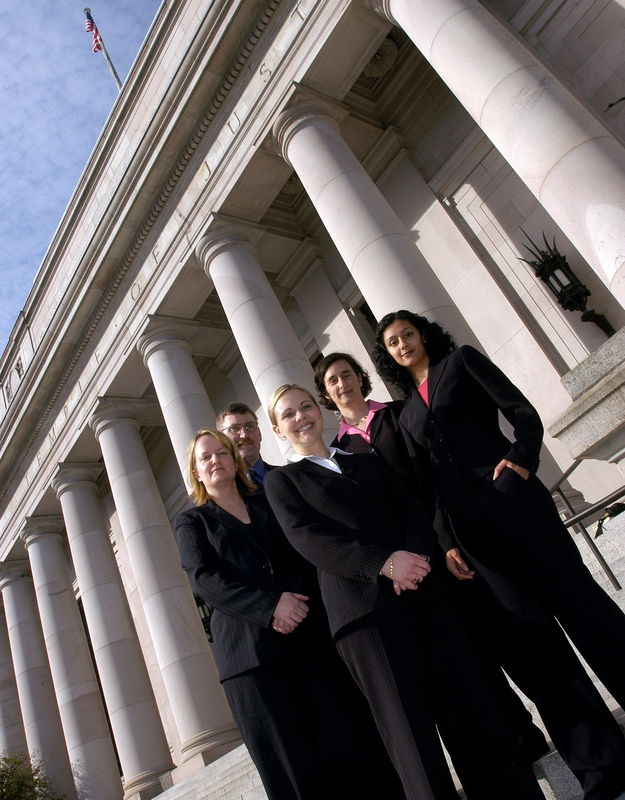 Cases can be rejected at any time during the case review and investigation process, depending on a variety of factors. IPNW's decision to accept or reject an application is not a judgment on the guilt or innocence of an applicant or a comment on the fairness of the legal proceeding. For more information about our work, see our FAQ. 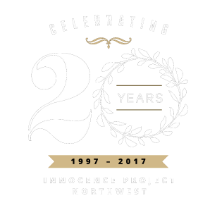 Innocence Project Northwest (IPNW) was founded in 1997 at the University of Washington School of Law. 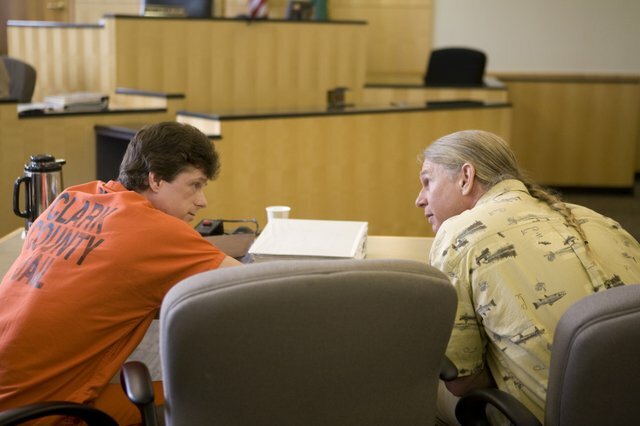 IPNW works to free innocent prisoners, help prevent future wrongful convictions through education and policy reform, and support exonerees as they rebuild their lives in freedom. 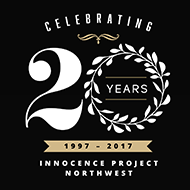 To date, IPNW has exonerated 14 men and women who collectively served over 100 years in prison for crimes they did not commit. Discover how your help furthers our cause and supports our vital programs. See what we do.